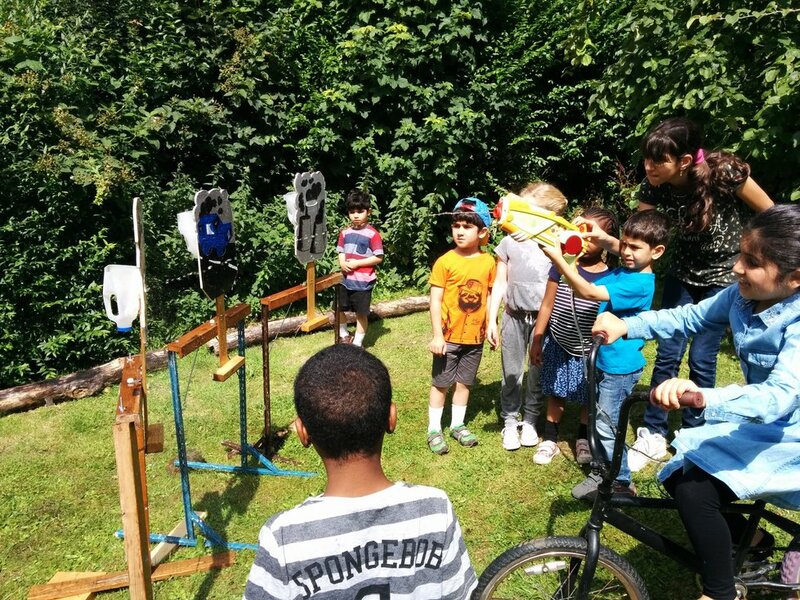 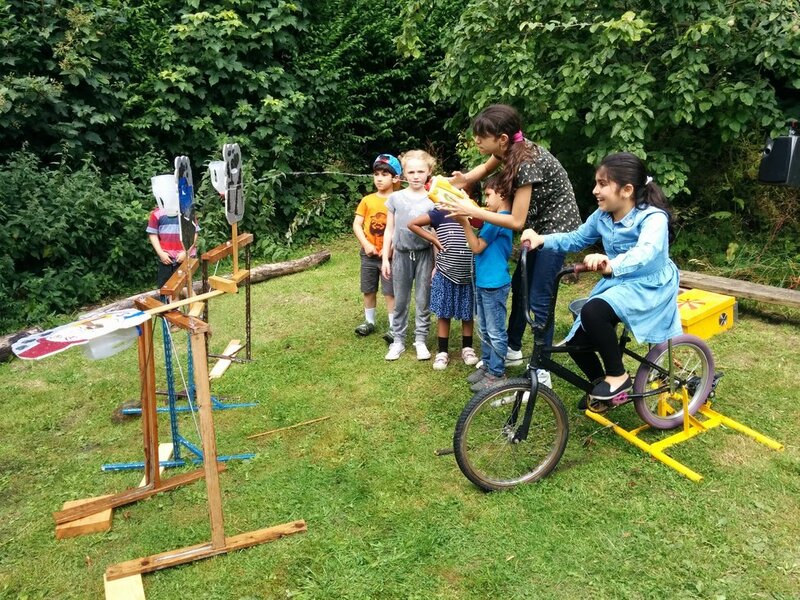 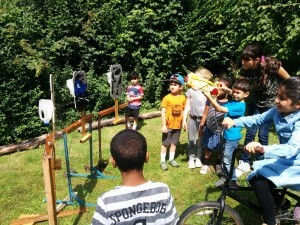 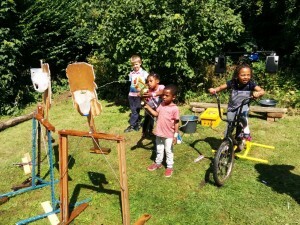 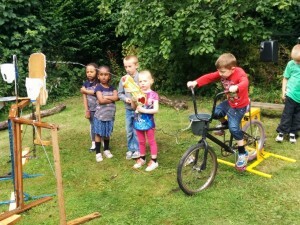 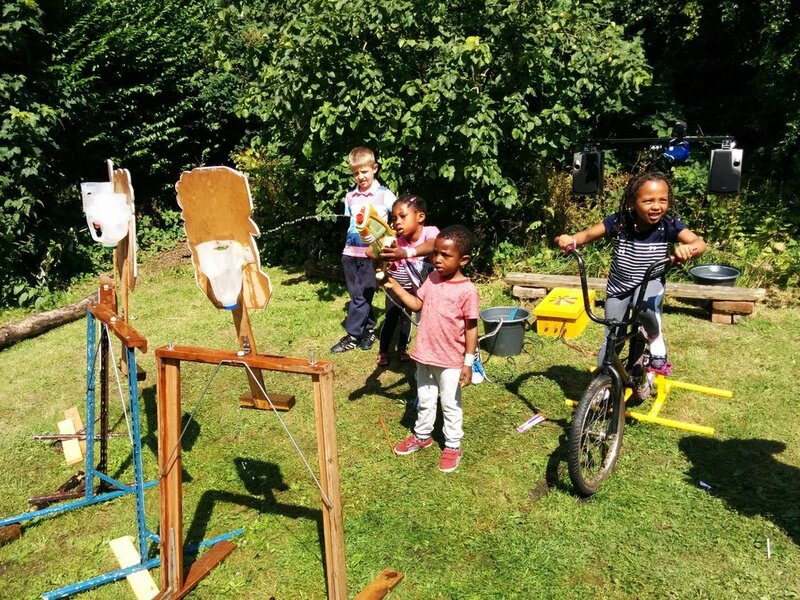 Bespoke Gear have been running pedal powered activites at St Anns Community Orchard in Nottingham for the past three years. 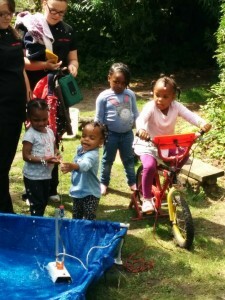 They have child-friendly open days with loads of activities running. 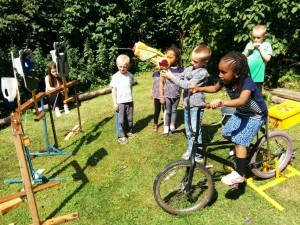 It was a sunny day during the school holidays so they were very busy. For the younger folk we ran our pedal water fountain, which is simple, but always a winner. 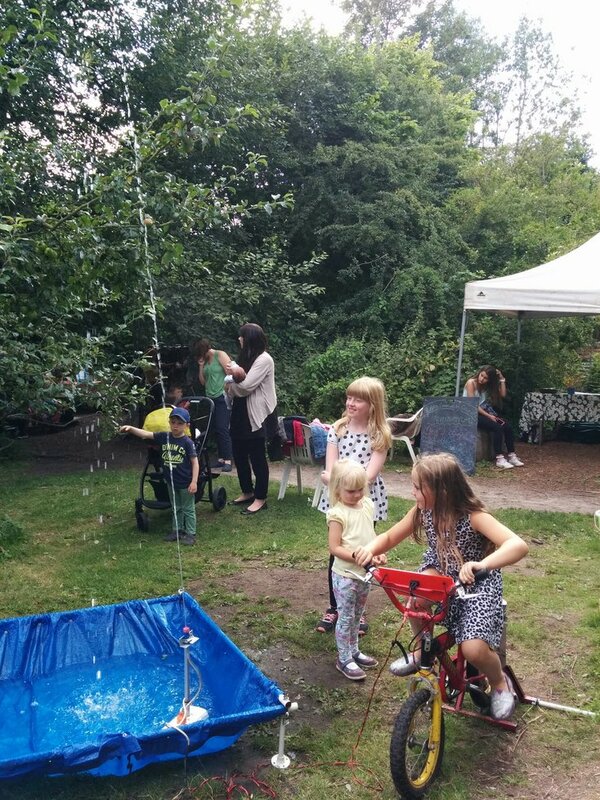 We also ran our environmentally-themed water cannons. 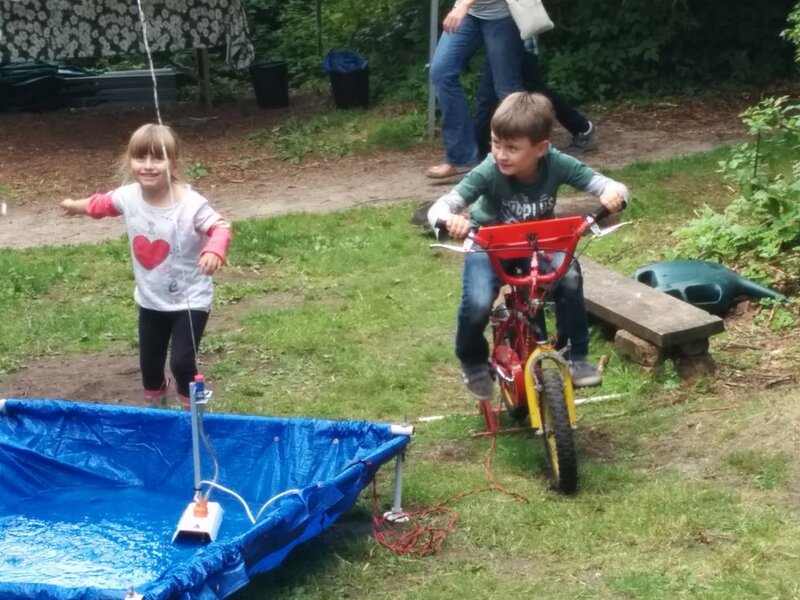 We had a queue for these for the whole day…. 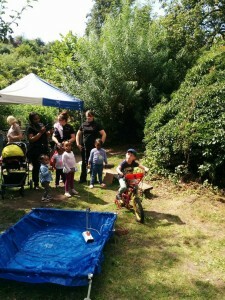 Its great to be involved with local community events such as this. Look forward to next year!